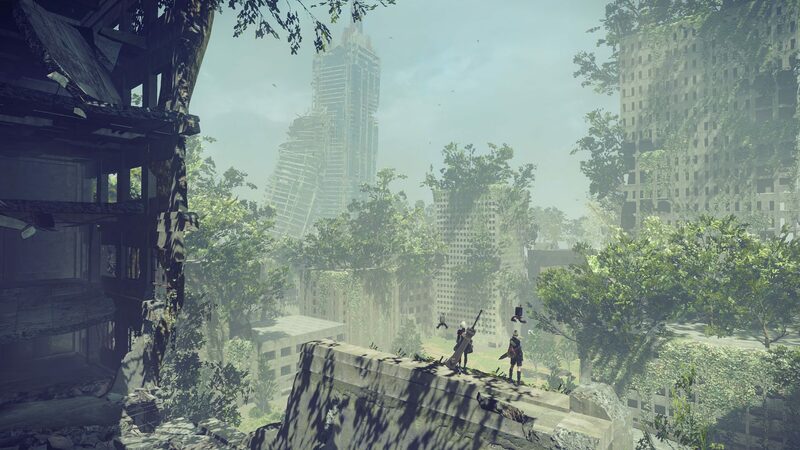 Auto-Evade is a Skill in Nier: Automata. Enables the character to automatically evade enemy attacks without having to be controlled. The only useful Chip on easy. But who plays on Easy anyway? You cant die on Normal, if you use Evade anyway.